It’s that time of year again, when many of us pause to contemplate and reflect on the year that’s gone by and in time, to look forward to the new year that’s to come. To some who observe the religious festival of Christmas, this is a time for prayer and festivity. For others who do not observe the festival, this is as good a time as any to wind down for the year. 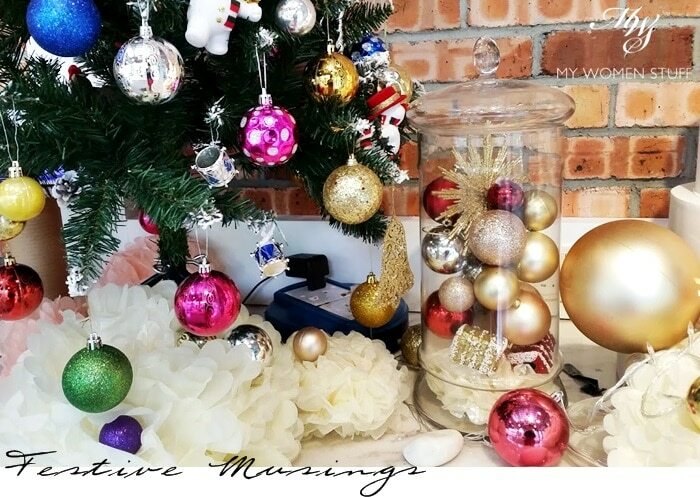 Even as people say each day comes and goes the same way at the year end, as it does at the beginning of the year, you can’t deny that in the final week of December, there is always heightened sense of excitement and trepidation. Years are ticked off more significantly when you’re at school and heading into a new school year, and less so, when you’re an adult. But there’s still that residual feeling of anticipation of what’s to come. For my part, this is as good a time as any to let you know that I’ll be taking a break from MWS to the new year, which isn’t very far away. I’ve faced a tumultuous and life-changing year in 2015, with that roller-coaster that I’ve been riding plunging from its peak, to finally come to a sudden, spine-juddering halt. It was almost as if someone had yanked the cable from the socket, and jammed a spanner in the works. In a way, that’s what happened. Even as I exit the cars on jelly legs, I feel like I’ve left my stomach and head somewhere else. This is me, and yet, it’s not quite the same me that went on that ride, anymore. Like a school kid, I am facing a major change in the coming year that leaves me wanting to crawl into a hole and hide from the world, just so I don’t have to face the challenges to come. Yet, face them I must, for that is what we have to do to get on with our lives. But hide I will, for a few days, as the reality sinks in. In the midst of the mind-numbing maelstrom of events that’s swirled around me, I’d like to just share a little story, of an incident that happened to me very recently, that has made me think a little more. I haven’t used a cleansing oil in well over 2 years now. Coming from someone who used to be a strong proponent and user of cleansing oils, it is quite something! But the reason I stopped was not because I no longer double cleanse. On the contrary, it was because I’d switched over to using cleansing balms. This was after realising that cleansing oil, while far more convenient than balms, were stripping my skin and drying it out, resulting in my breaking out. So, when I was invited to try the Tatcha Camellia Cleansing Oil I felt a little concerned. I wasn’t too sure if I wanted to go down that route again, because overly dry skin results in me breaking out. But because this was such a highly raved product and brand, I took the plunge. Tatcha is a luxury skincare brand based in the USA, but built on the backs of Japanese skincare philosophy, and as founder Victoria Tsai will tell you, inspired by the beauty rituals of geisha. I must say that the packaging of their products are beautiful. there is a lot of attention to detail and surprise. 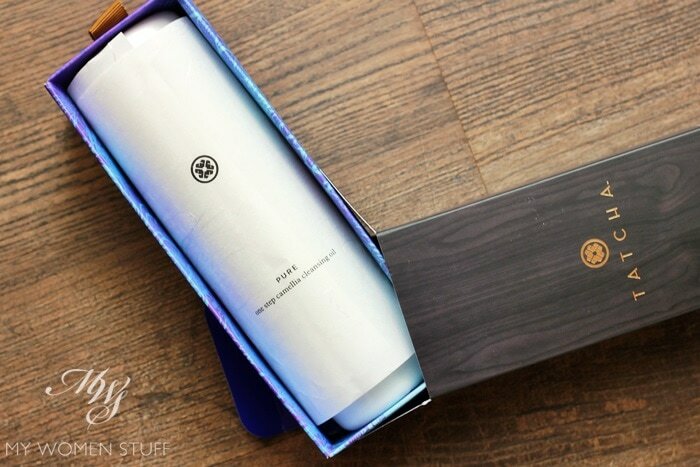 For example, the fairly simple looking wood-print box that houses the Camellia Cleansing Oil opens up to reveal a beautifully designed blue tray with a grosgrain ribbon pull-tab. The bottle housed within, is wrapped like a scroll, with lovely washi-type paper, with a message from Victoria printed on it. The product itself is housed in sturdy bottles and tubs, with good heft, and a minimalistic design. I haven’t seen this sort of aesthetic in a long time from any brand, and suffice to say, my attention was captured from the get go! Yet, how did this cleansing oil fare? Well although the Laneige Perfect Renew skincare range is only due to be relaunched in January 2016, I was given the go ahead to tell you a little about it right now. After all, we are but a week away from the new year, so it’s not like I’m spoiling things for anyone – unlike with Star Wars – The Force Awakens. I haven’t seen it, please don’t spoil it for me. 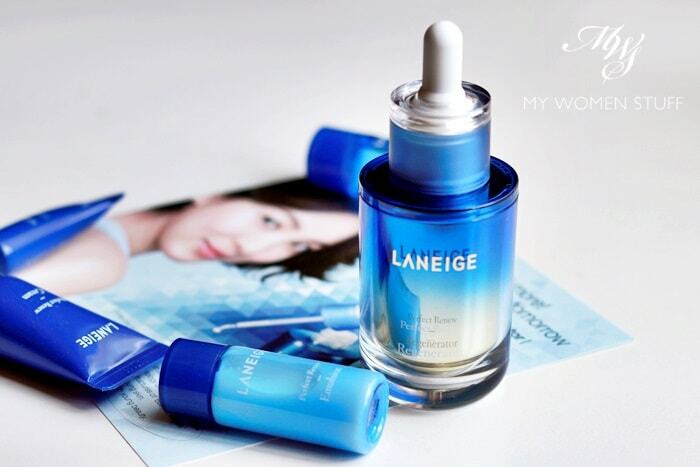 In the new year, Laneige is launching their Perfect Renew range, with an improved formula. What you see above, is their star product, the Perfect Renew Regnerator Serum, which as the name implies, serves to regenerate and revitalise your skin, for smoother and younger looking skin. The technology behind this, is the discovery of what is called, “baby triangles”. Apparently, when seen under a microscope, firm, young skin is made up of triangles, which are small and well-formed. But as you grow older, these triangles lose their elasticity and firmness, and stretch out. So, what Laneige aims to do in their revamped Perfect Renew range, is to retighten these triangles, and firm up skin. 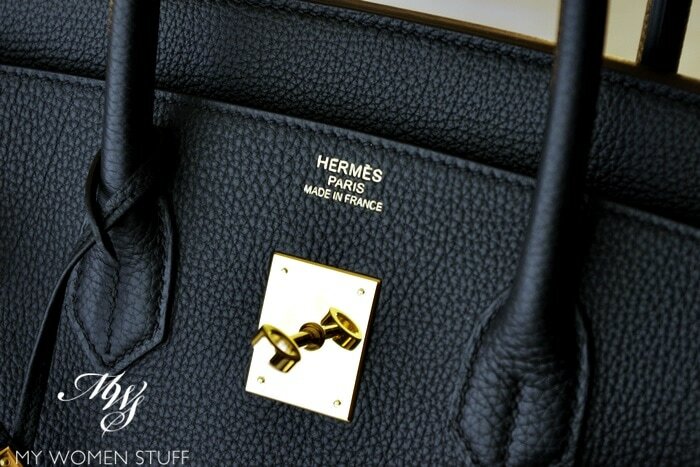 The mere mention of the prized and elusive Hermes Birkin bag conjures up a plethora of responses. If you’re a bag aficionado, there’s a likelihood that the Birkin is your Holy Grail. If you aren’t, you will still likely raise your brows, because most people will have heard of its exclusivity. The Birkin might be the Holy Grail for some, but it might not be yours, necessarily so. So, I’m here to debunk some myths of the Birkin and tell you what you should consider, if you are saving your pennies (or realistically, dollars) for this prized bag. To put things into a little context, I recently got my greasy little hands on an Hermes Birkin. It’s what some Birkin aficionados would term as the poor (wo)man’s Birkin. It’s the beginner/entry level bag. Size – 35. Leather – Togo (thankfully, which I’ll get into in a bit). Gold hardware. After carrying it consistently for about a month, I think I’m ready to write this piece.